Lawmakers gave first-round approval March 25 to a bill that would require the Legislature to analyze long-term fiscal sustainability by adding a new step to the budget process. 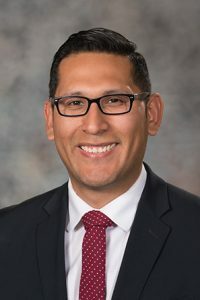 LB713, sponsored by Omaha Sen. Tony Vargas, would require the legislative fiscal analyst to create additional revenue and budget reports throughout the biennium. The reports would include a revenue volatility report in even-numbered years, a budget stress test in odd-numbered years and a long-term budget for major programs every four years. 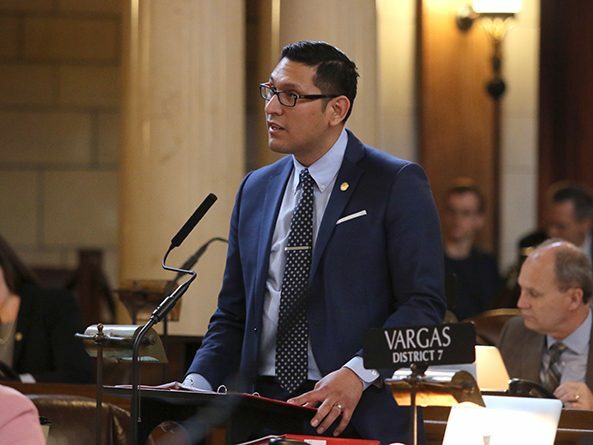 Vargas, who is chairperson of the Legislature’s Planning Committee, said the bill is the result of that committee’s work. Research shows that states that engage in long-term budget planning are better able to address economic volatility, he said. Lincoln Sen. Mike Hilgers supported the bill, saying it would provide important tools for lawmakers going forward. “Particularly in light of term limits and the turnover that we’ve had in this body, I think it’s important for us to be thinking about ways that we can take the long-term [view] and structurally set up the [Legislature] for success,” Hilgers said. Senators voted 38-0 to advance LB713 to select file.